When the bright coloured fallen leaves & flowers of fall fade into the darker shades of winter, everything, including your decor turns dull and boring. 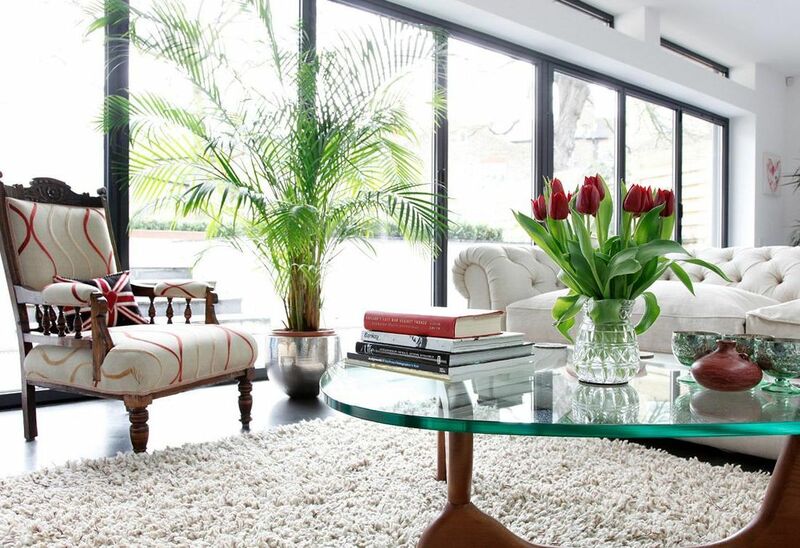 To combat this dreariness of winters and keep your mood happy, consider using fresh flowers to brighten your home. Plants and flowers can instantly light up winter blues without being a burden on your pocket. Remind yourself of bright summery days by bringing fresh flowers into your home. They are the easiest way to brighten your soul and to add fragrance and some vibrant natural colour when it's grey outside. Whether decorating for a special occasion or just for a freshness to every day's decor, these flowers can truly transform your home into a flowering paradise. There is no brainer that Simple Decorative Flower Vases are versatile and open many opportunities for flower decoration. But, don't be afraid to add a touch of creativity to your decor by using some unconventional handpicked vases from your local market, or maybe using something from your trash or store. 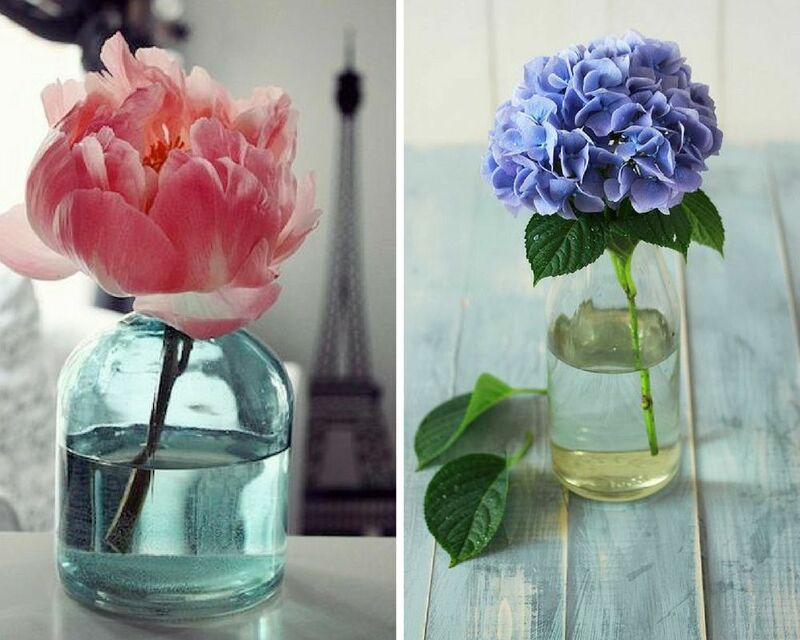 A single flower in an old wine bottle can draw the whole attention to itself and can fit almost any surroundings. 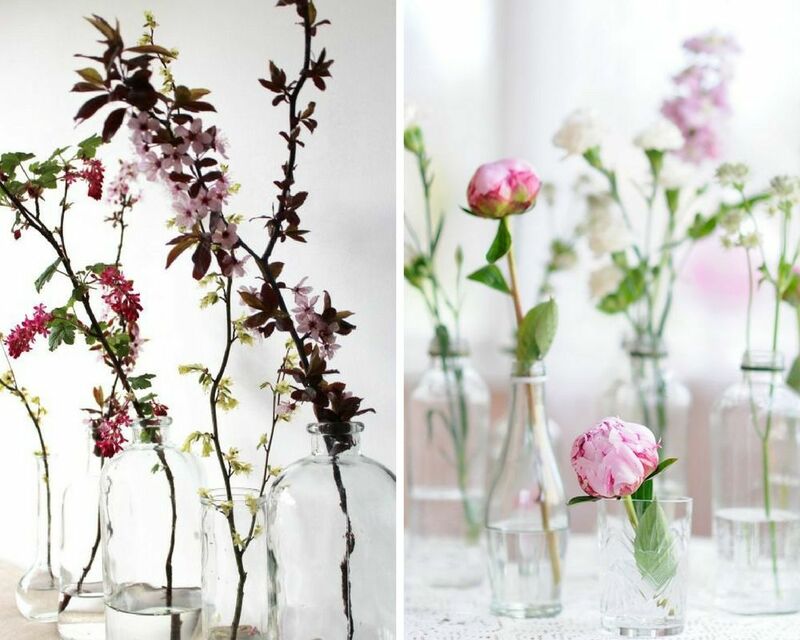 How easy is to recreate this beautiful looking flower arrangement! 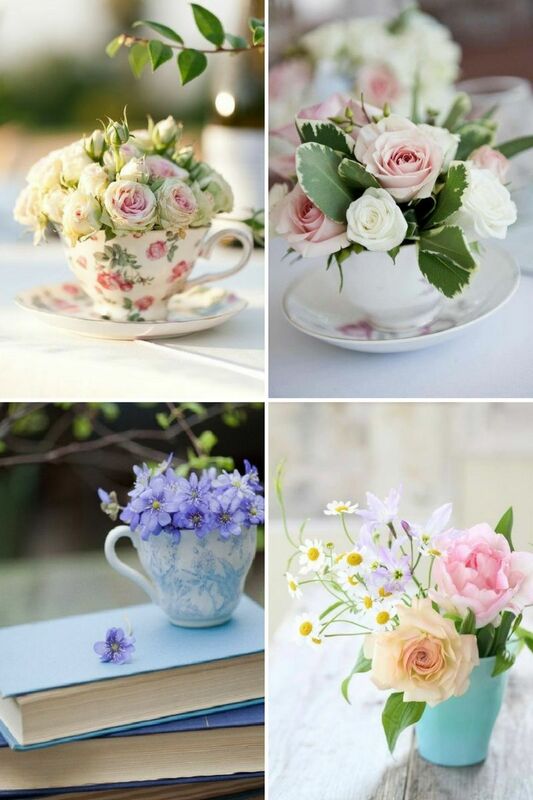 Just a few tiny flowers, sitting in the beautiful tea cups will be a perfect decoration for your weekend tea party. Those bunch of bright happy flowers can make look anything lively and pretty. 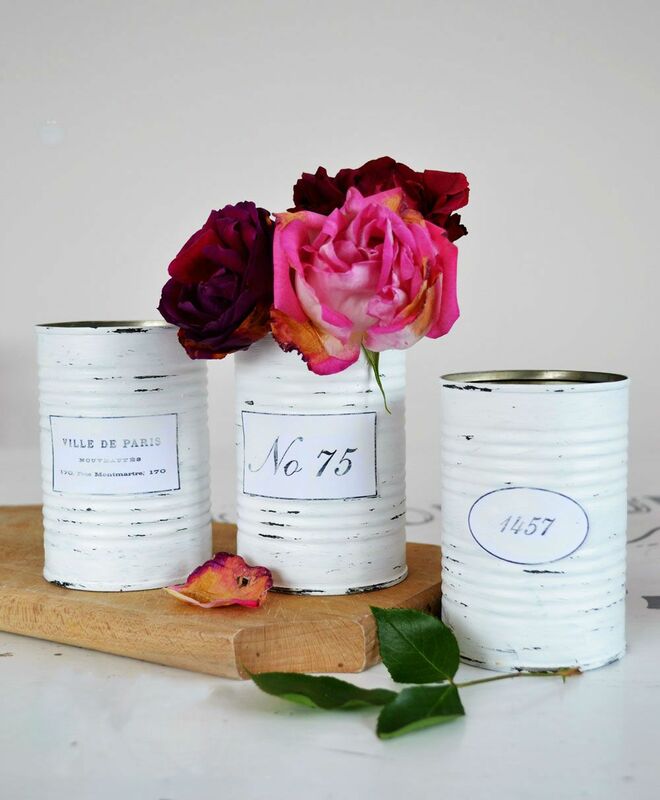 Be it your old cutlery, gift box, painted tin can, glasses, old watering pots or containers, with a bunch of season flowers and a little creativity, you can create your own DIY flower vases. The simplest arrangement can be very effective with just the right mix of colours, textures and attention to every detail. 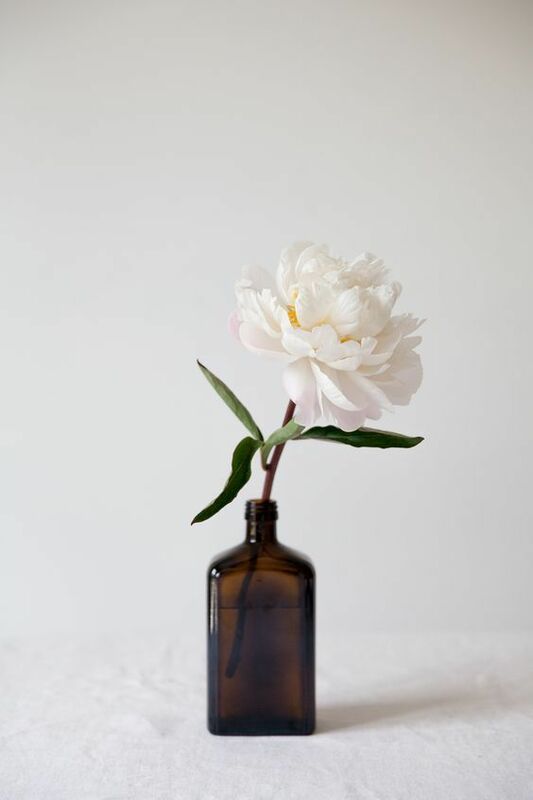 A single twig of flower, right at top of your study table or dressing can instantly lift up your mood. Grouping of flowers can be more romantic than just one big vase full of flowers. Just divide the bunch of your bouquet and transfer it into several containers of different shape and sizes. 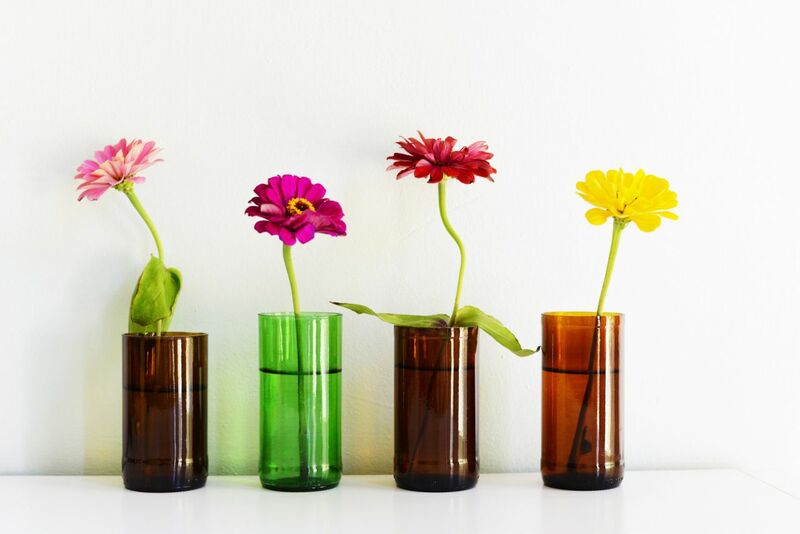 Group this little army of bud vases together so that every small bloom can catch your sight. 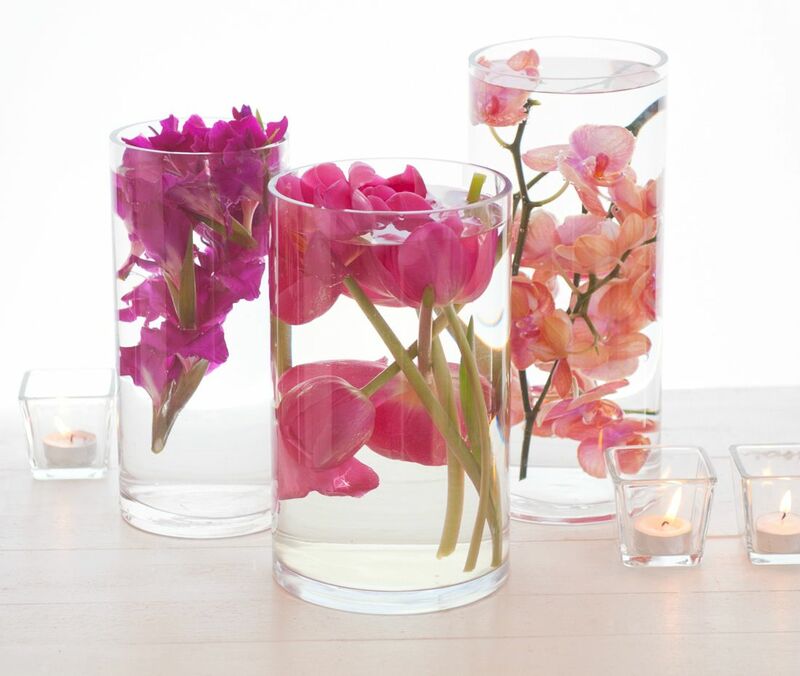 This group of mismatched vases and flowers will offer each individual bud, a starring role. 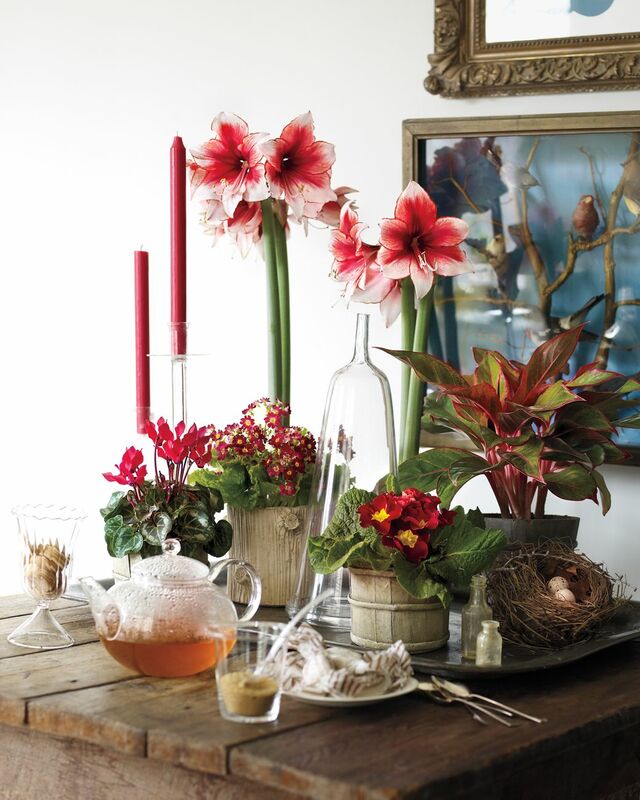 No matter how varying vases you choose, try to stick with a monochromatic flower palette. Doing this, these flower arrangement will complement your decor and will not look cluttered and harsh, making all your flowers shine. Many times while arranging the flower decor of your home, a flower head may break from the bouquet. You can make a great use of this detached head by floating them in a small bowl. 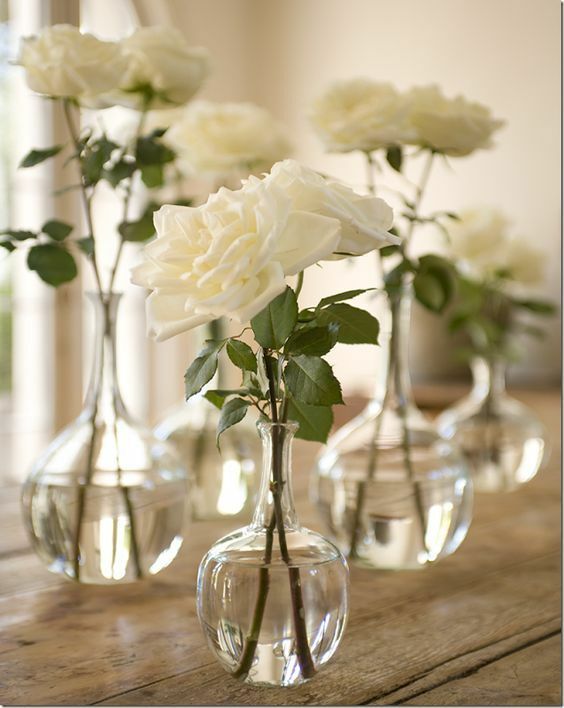 Use multiple flowers to create a centrepiece or single heads to add life to a countertop or windowsill. Who can resist these blossom branches with fragrant bulbs of vibrant colours, filling your room with the fresh aroma of nature and glory? Flowers are a beautiful creation of nature. 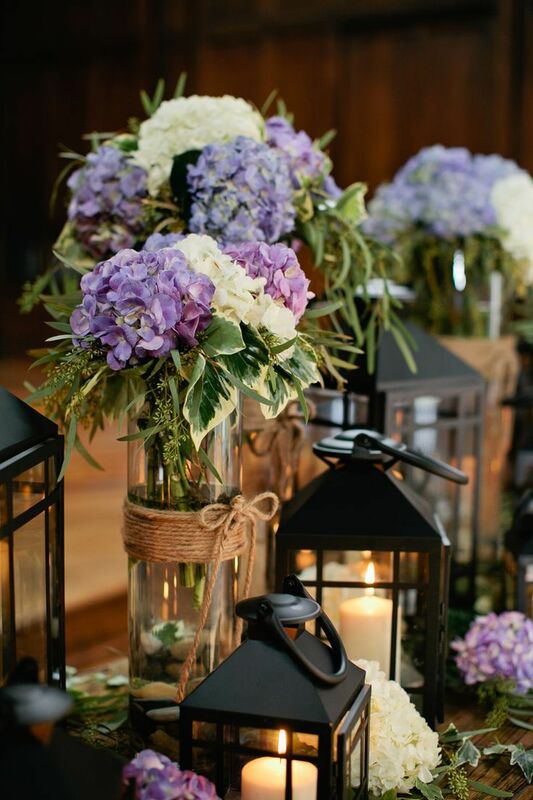 Either fresh or dried, flowers can add a touch of elegance, romance and freshness to your decor. Whatever style of winter decor you select, go with some winter flowers and bring that essence of spring mood in every room.